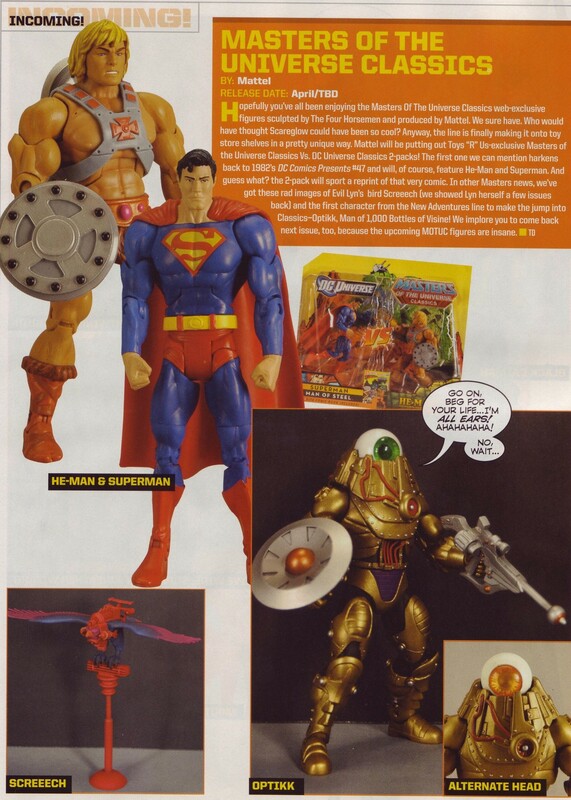 This is huge news because it will mean the first time any MOTUC figure will be released at retail. 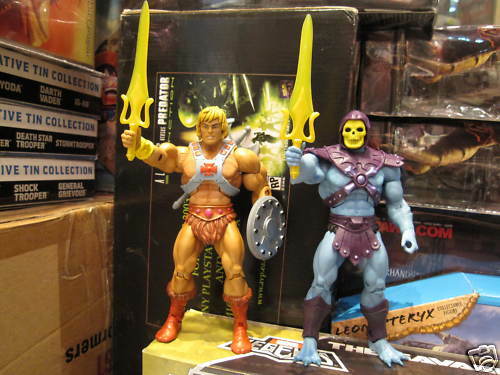 This 2-pack is supposedly the first of several. 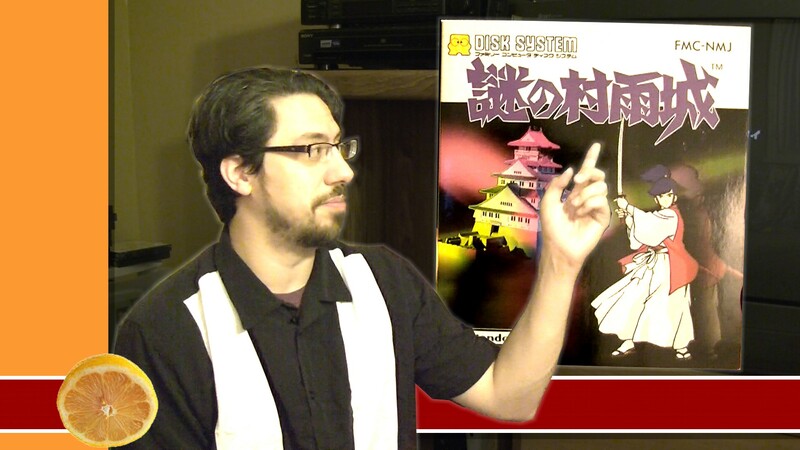 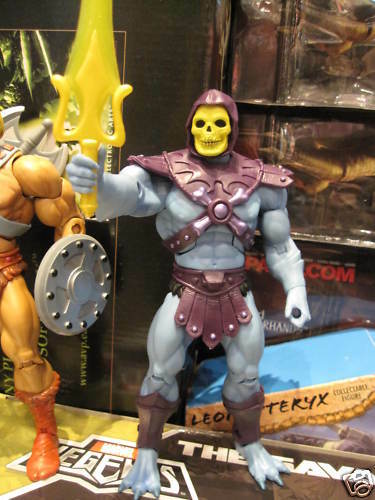 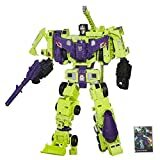 It would appear that there will be a Skeletor 2-pack, but not with whom he might come. 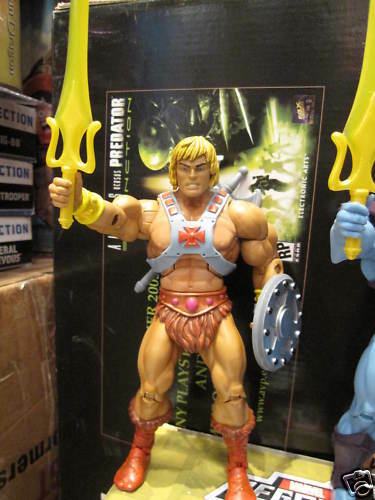 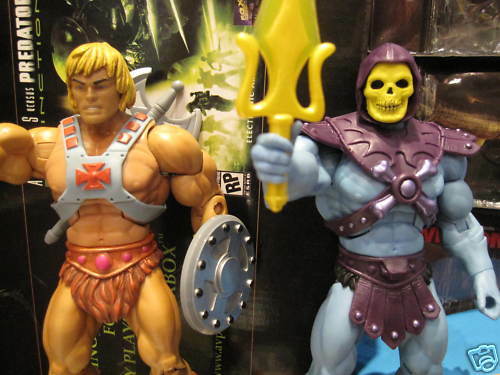 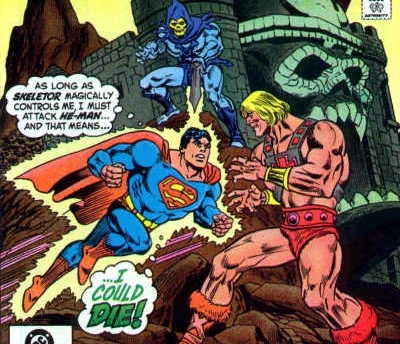 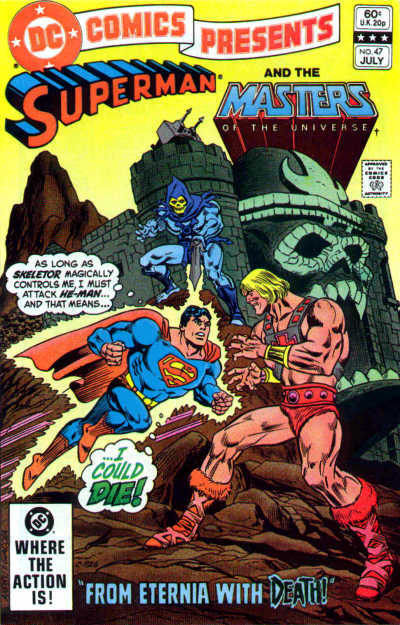 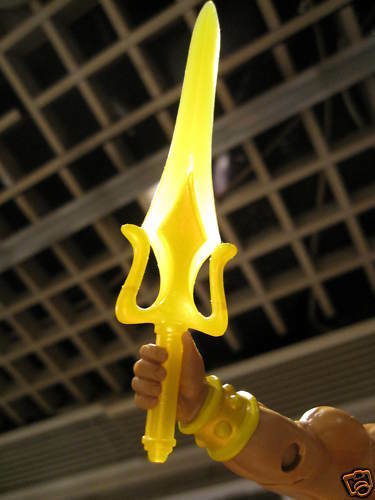 Lets hope drums up more interest in He-Man and MOTUC so Mattel will increase their production numbers more and get these figures out to fans that want to buy them but refuse to get in line for Mattel’s shady subscription service.